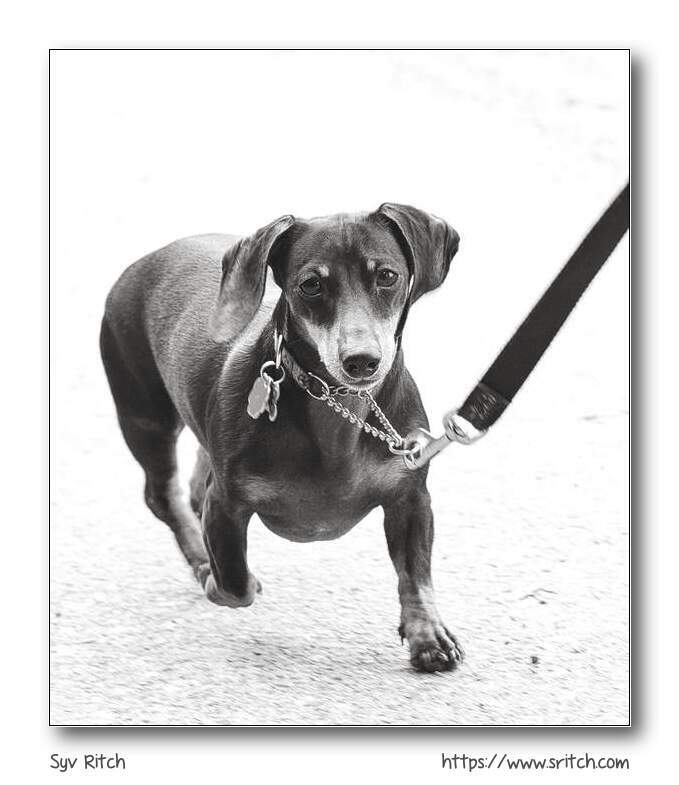 Sausages, aka the Dachshunds, are not known as “running machines”. But many people go jogging around the Vancouver Seawall with their Dachshunds. Usually, the Dachshunds are supposed to be short distance runners, like running around the kitchen, rounding up or chasing the cat, rounding up the kids or escaping from the kids… But quite a few of them, like this one, are running kilometers and miles around the Vancouver Seawall.